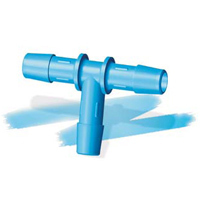 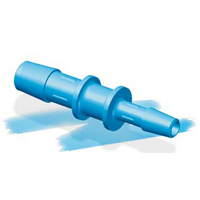 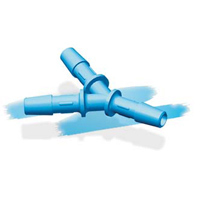 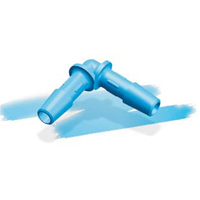 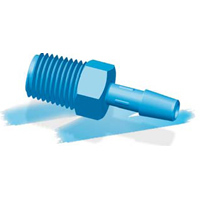 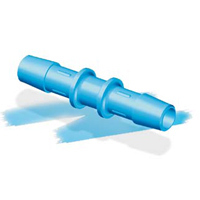 Eldon James™ Antimicrobial Polypropylene Fittings | U.S. 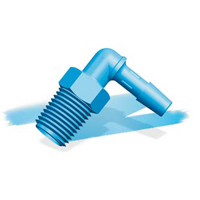 Plastic Corp.
Fittings are silver ion protected to inhibit colonization by microbial pathogens. 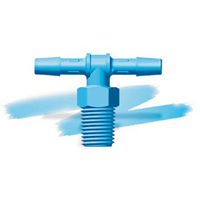 Silver's multiple modes of action minimize risk for development of resistant strains and make it an effective antimicrobial agent for a broad spectrum of bacteria.